Food guidelines: All food must be vegetarian or dairy and served in disposable or glass containers. Prepare enough for 6 to 8 servings and label your food. We will provide beverages, plates, napkins, silverware, and serving pieces. *Dessert will be served after Lev Tahor. 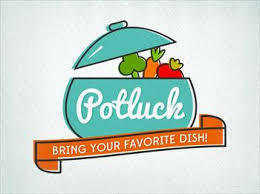 Even if you are not able to join us for the Potluck dinner, we hope you'll join us for Lev Tahor (monthly musical Shabbat in the round) at 7pm.